After my Best Hacking Laptops article gained some traction lately, some of you asked me to also create a Best Linux Laptops 2018 guide. As always, your wish is my command! When it comes to Linux Laptops, I have my fair share of experience. I run Linux on at least one of my Laptops at all times. I mostly switch distributions after a while and I switch Laptops a lot – working in IT comes in handy if you want to try out different Laptop models for free. I use ParrotSec on my Pentesting Laptop on a daily basis. I will include my favorite budget option at the end of the article. Best Linux Laptops 2018 – What are we looking for? What features are we actually looking for when we search the Best Linux Laptops 2018? We want our Linux to run stable right after installing it! Ideally, we want that all drivers are included in our repositories and we don’t need to go through the tedious process of manual driver installation. Trust me, I had my fair share of manual driver installation using Linux. Where I want to stress hassle-free usage the most. Which technical details do we look at for the Best Linux Laptops 2018? I found those to be the most important factors, leaving all the other technical gibberish out of the equation. Let’s get started with our Best Linux Laptops 2018 list! All Ultrabooks in the list come with an Intel GPU. First place, as expected, goes to Dell. It’s a pleasure working with it. I already owned the previous model and loved it. The design, the size, the screen. Everything is just gorgeous. It is an Ultrabook and it comes at a price, but in my opinion, it is worth it. I run Ubuntu on my Dell XPS 13 9360 and it runs flawlessly. I think you can even buy it with Ubuntu pre-installed. It comes with a gorgeous 13,3 Inch InfinityEdge Touch Display with 4k resolution, which is absolutely incredible to look at. The performance with the Quadcore i7 and 16GB RAM is more than enough for your everyday needs. The new Intel CPU work with higher temperatures than the previous ones, but still on a normal level so it wouldn’t influence your user experience. The XPS 13 is a very nice Ultrabook with a nice performance gain compared to last years models. This is the fastest XPS 13 so far. 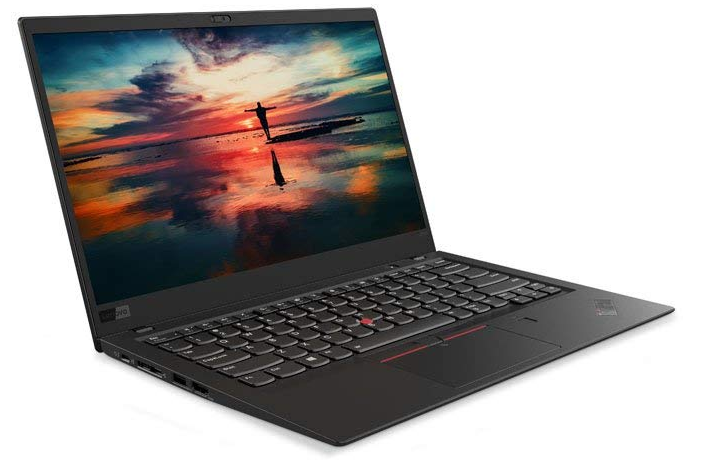 Second place goes to the Lenovo Thinkpad X1 Carbon (6th Gen). Leaving my love for Lenovo’s Laptops aside, this is the design winner for me. I just love the sleek Black & Red look of this Laptop. It just feels right in my hands. You just want to touch it, which is a great criterion for a working computer. Compared to the previous model, Lenovo only changed the color of the Logos and the hinges. The X1 comes Ubuntu Certified and runs Ubuntu without any (known to me at least) problems. The 14″ HDR WQHD screen looks gorgeous and gives you enough screen real estate to have a pleasant working experience. The X1 is also an Ultrabook, so it wins all the portability points too. The Glossy WQHD has it’s downsides tho. If you are working outside a lot you might get a problem with reflections. If that is the case, better choose the Matte display. Next in line is another Dell. The XPS 15 9560. I didn’t choose the newest model here on purpose, because now you can grab last years model with 4K touch display, a lighting fast i7-Quadcore CPU and 16GB of RAM for around 1,600$. This is a solid model, mostly used for work that requires more horsepower like video editing or programming. The 15.6-inch 4k Ultra HD display is one of the best on the market, giving you enough screen real estate for your everyday needs. This model is the top choice for photographers and video editors. I worked a bit with DarkTable on it and it was a really smooth experience. I also used it personally to run a couple of Linux VM’s on top of Windows 10 and I was amazed by how capable this machine is (Wordlists, anyone). 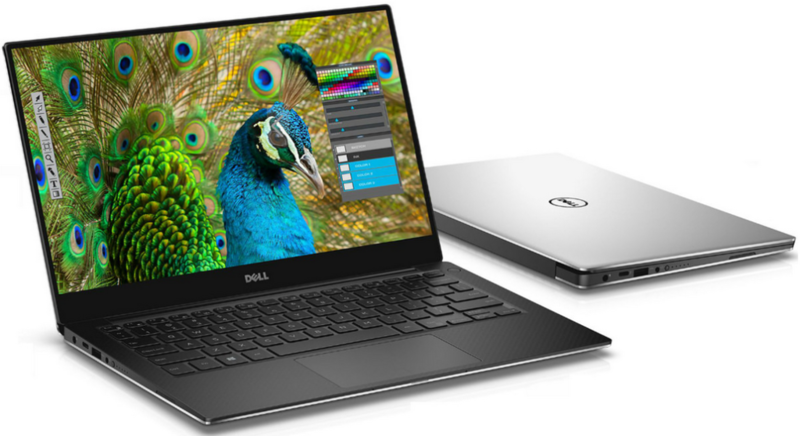 So there you have to make the difference between the XPS 13 and 15. If you want something more portable, go for the 13, if you work mostly stationary, get the 15. They are both excellent machines. If we talk about the Best Linux Laptops 2018, we surely can’t leave System76 out of the equation. System76 is known for creating Linux laptops. I only had short hands-on experience on the Oryx Pro, but from what I was able to test, it felt good. The build quality was solid, it looks nice and you have something special. The Oryx Pro is a real powerhouse, coming with an 8th Gen Intel Core i7-8750H and a GTX 1060 or 1070, up to your preferences. You can also choose between the 1080p (144hz!) or the 4K display, making this laptop a workhorse. 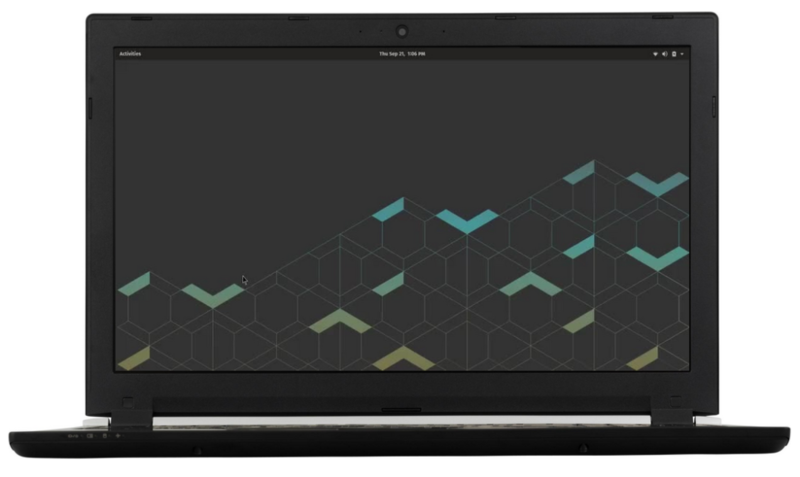 It also comes at a premium price tag like the models before, but you get a laptop specifically designed for Linux. That is enough on the high-end side. I will also give you a couple of budget options, among them my all-time favorite: The Lenovo Thinkpad X220. I still use this thing on assignments and have been using it for years. It never let me down once. There are only a couple of configuration options (Whatever you can grab used, really), but it is powerful enough to run Linux and it’s a small 12,5″ form factor. You can also just go ahead and grab an older or used Thinkpad Carbon. I also had very good experiences grabbing those used or refurbished. As a conclusion for The Best Hacking Laptops 2018, I would say: Look at what you really need. Screen real estate? Horsepower? Portability? Gaming capabilities? Make your choice according to your needs, the options are plenty! 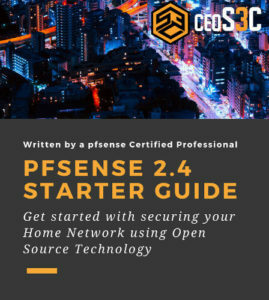 ← How to install pfSense 2.4.4 – Beginner friendly! I was searching for a Linux notebook for video streaming (OBS) and video editing (OpenShot). I will probably buy the X1. Gopal, thanks! The X1 is a great choice.